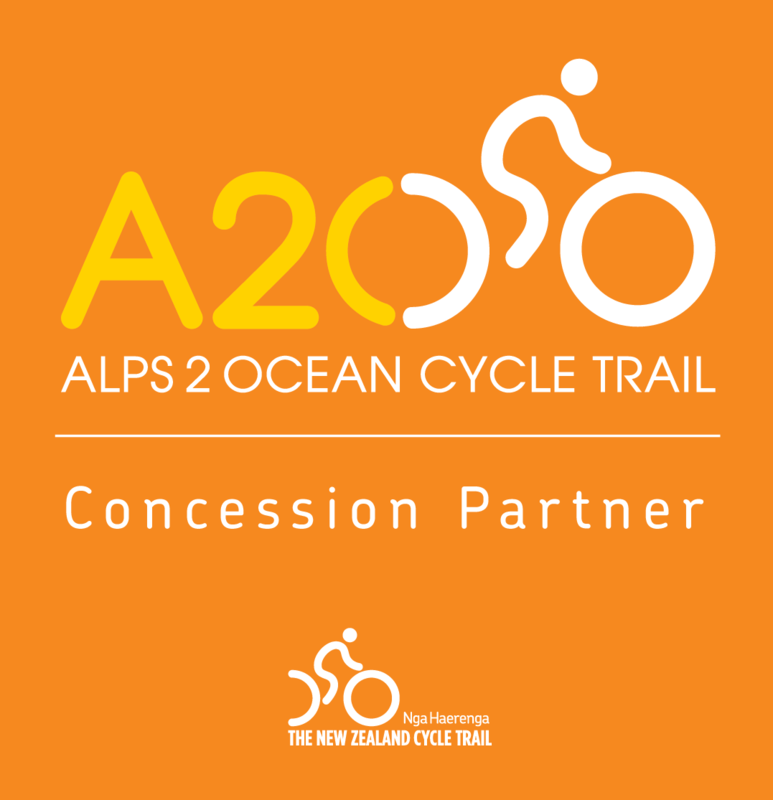 Cross the Alps twice as you tackle Haast Pass, the Glaciers, the West Coast and Arthur’s Pass. 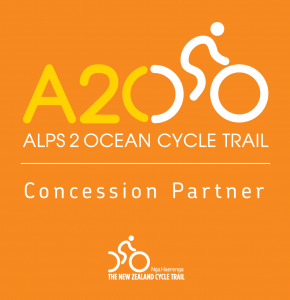 Crown Range, Haast Pass, Glaciers, Coastal Cycling, Arthurs Pass and plenty of cycling. 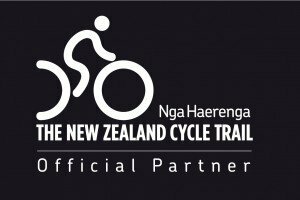 A great tour for the keen cyclist. 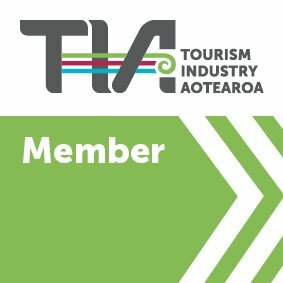 From Queenstown, head over the Crown Range and Haast Pass into the dense tropical rainforest of the West Coast. We cycle past the Glaciers with time out for a walk to enjoy the majesty of these great fields of living ice. 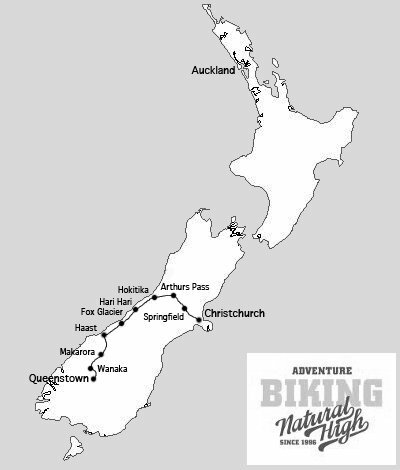 We finish the tour with a cycle across the heart of the Southern Alps and down into Christchurch. 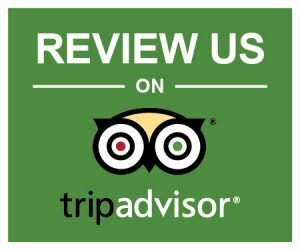 Choose your own level of accommodation and make your tour as cheap or expensive as you like. Avanti Giro F2 light Touring bike, helmet, rear panniers and full repair gear. Itinerary and route information. Upgrade to the Surly Long Haul Trucker touring bike for an additional $195. Upgrade to a Garmin GPS computer for an additional $150. The Garmin is among the best computers on the market and will come pre-loaded with day-to-day route navigation to follow, and with live tracking you can even share your amazing riding experience to your friends and family!